Whether they are investigating the wonders of deep space, monitoring weather & the environment on our home planet, Earth, or providing fast and secure telecommunications, satellites are a critical part of modern life. Every space mission brings us immense insight, helping us advance human knowledge and our capabilities. But it’s not only the missions themselves that are advancing technology, some of the technology supporting these projects are just as groundbreaking. Materials science is one discipline that underpins successful space projects. Take the 1986 launch of the MIR space station. The project, run by the Soviet space programme, used a little-known surface coating technique called plasma electrolytic oxidation (PEO) to increase the life of components. The MIR project ran until 2001 when the project reached its conclusion – the new surface technology protected components for 15 years in the toughest of operating environments: extreme space. Early space missions provided scientists with a lot of interesting answers. But, as is often the case, new discoveries lead to new areas of research. Advancing technologies are allowing astrophysicists and scientists alike to launch ambitious, formerly considered impossible, missions – and, as was the case in the 1980s, surface technologies are playing a crucial role. By the end of 2018, the European Space Agency (ESA) and the Japanese Aerospace Exploration Agency (JAXA) plans to launch a new mission to Mercury: BepiColombo. Using two orbiters, the mission will involve a comprehensive study of Mercury, studying the structure and origins of the planet’s magnetic field. Neither agency has undertaken a mission of this magnitude before, and no agency has ever conducted a longitudinal study on Mercury. As with almost every spacecraft, lightweight materials––chiefly aluminium––are used throughout the two orbiters. The alloys’ light weight helps minimise launch costs, making missions more feasible, while their strength provides a stable platform for the multitude of scientific instruments housed onboard. However, innovative designs are stretching the boundaries of what is possible. Engineers are faced with a number of issues with light alloys as they push the use of these materials to their absolute limit. Keronite’s technology can overcome these issues, with the result that PEO coatings are now being used in a variety of space missions, including the BepiColombo mission itself. Cold welding. Many of the mechanical problems cited in early satellites were caused by cold welding. Even in the absence of heat, metals in contact fuse together in vacuums. Coatings are necessary to reduce contact adhesion in order to defend against cold welding. UV degradation. Externally facing components are prone to solar photon damage, the effects are clearly visible in returning spacecraft. UV rays can change the microstructure of aluminium alloys resulting in negative impacts such as reducing their tensile strength. Thermal shocks. 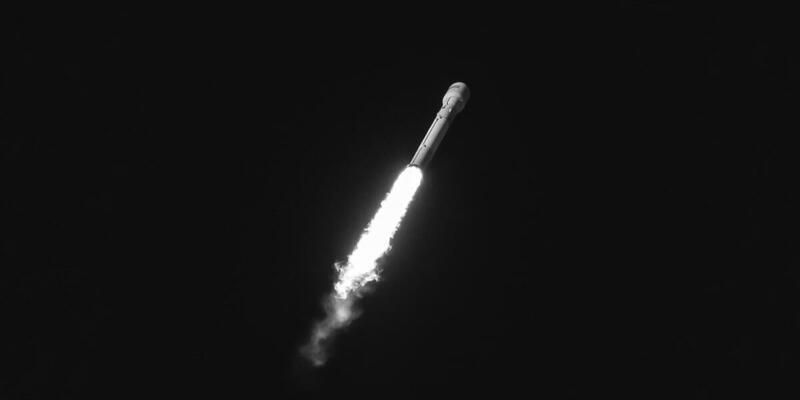 Materials in space applications frequently suffer severe thermal shocks, either during launch or when they are subjected to highly variable temperatures in orbit. Materials therefore require coatings with good thermal shock resistance and insulation so as to protect thermally electronics and scientific instruments. Since aluminium is three times more conductive than steel, surface coatings are vital. Solar absorptance & thermal emittance. Coatings designed to reflect solar radiation will reduce degradation of spacecraft systems. Coatings with a high level of emittance and low levels of absorptance reduce the temperature of materials and electrical systems. In essence, advanced surface coatings are needed to reduce light alloys’ exposure to the hostile environments of space. Treatments had to be found that offered complete, comprehensive protection against any and all forms of environmental damage to prevent further consequences caused by other potential modes of failure. This called for further advancements in space coatings, an area of great interest for Keronite’s materials scientists. White silicone paints and ‘clear’ anodizing solutions have long been deployed in thermal-controlling coatings for space. 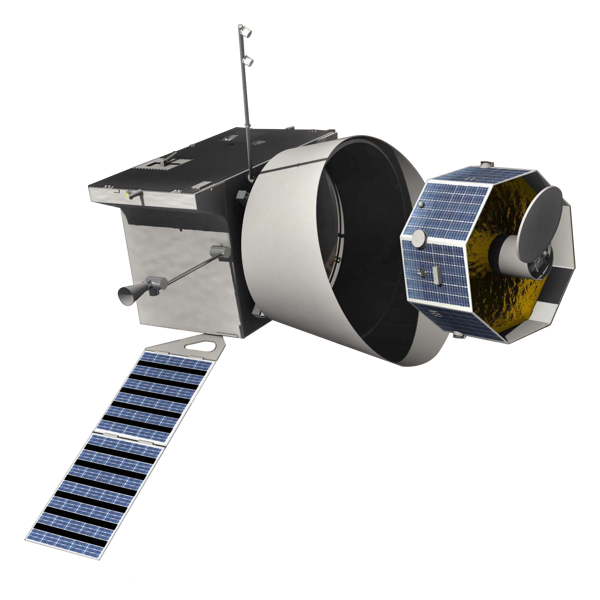 However, these two options provide limited performance within extreme space environments, especially over the periods of time required in these ambitious missions. Extremely high whiteness with low absorptance – Keronite coatings have alpha values of <0.25. High IR emittance – Keronite coatings have IR emissivities of >0.9. High stability to the harsh conditions of space – Keronite’s coatings won’t yellow even when exposed to large amounts of UV light. They will also withstand high temperatures (>400C) and repeated thermal shocks. Extremely good adhesion – offering enhanced performance against cold welding and other modes of failure. Very low outgassing – due to their all-ceramic nature, PEO coatings have almost zero outgassing. Environmentally-friendly processing methodology – the PEO coating technique involves no toxic substances or heavy metals, alleviating manufacturers of both regulatory and health & safety concerns. Incredibly intricate coating techniques to coat components with complex geometries, and even areas which are not in the line of sight – unlike other techniques. Resistance to the harsh space environment – providing a thermal shield to exterior surfaces on spacecraft and satellites and complete life-enhancing properties. The combination of features gives Keronite’s white inorganic thermal-control coatings a decisive performance advantage over competing approaches. Additionally, PEO coatings offer engineers a significant (at least 30%+) cost advantage over traditional space paints, meaning that Keronite coatings are both better and cheaper than alternatives. Keronite’s close research partnership with the European Space Agency has paved the way to launching Europe’s most advanced technical mission to Mercury. Keronite’s unique PEO coating features on the Mercury Planetary Orbiter’s solar-array thermal shields – mission critical components for delivering power to every subsystem and scientific instrument on board. It’s a project that’s exciting everyone at Keronite and our materials scientists are already at work to create higher performance coatings specifically for future space projects. 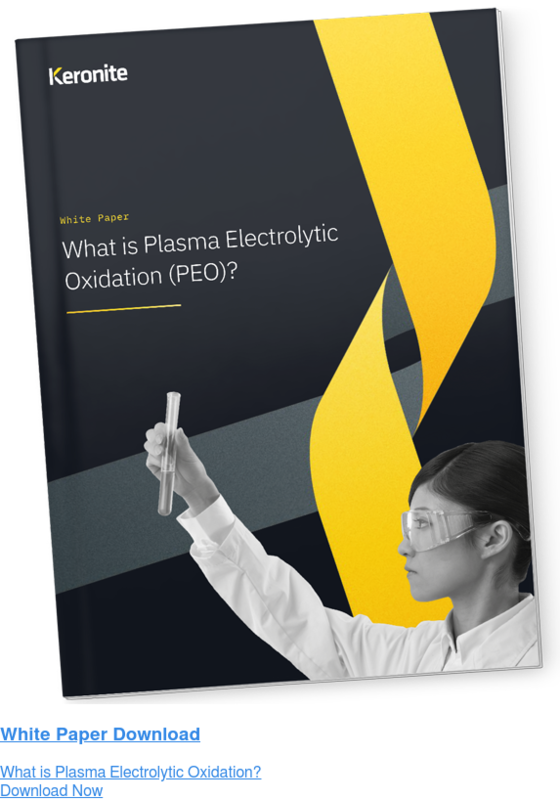 If you are looking at developing a unique coating for a space mission you’re involved with, then get in touch with Keronite’s team of materials scientists to learn more about plasma electrolytic oxidation and the research we’re doing. To learn more about the optical reflectivity, spectrophotometer colour, solar absorptance, and hemispherical emittance of Keronite’s coating benchmarked against white silicone paints, get in touch with our scientists today.